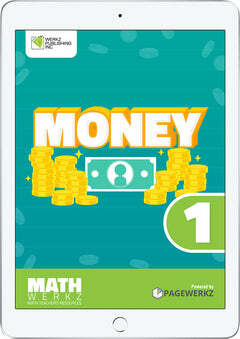 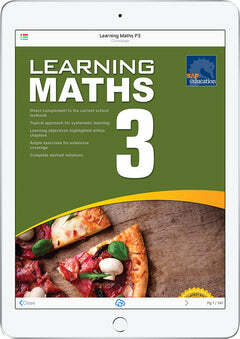 Learning Maths series is a series of comprehensive workbooks that makes math easy to understand for kids who are having learning difficulties in math. 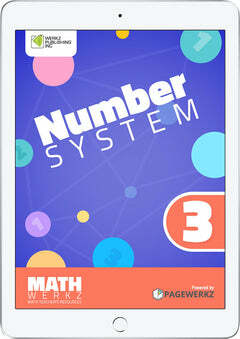 Using the world-renowned best-in-math Singapore strategy and based on the Common Core State Standards for Mathematics, it allow learners to have sample practice on various types of math questions. 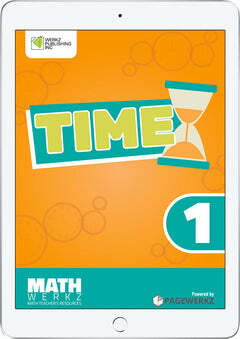 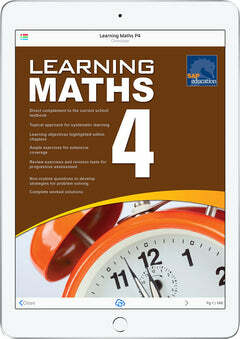 Learning Maths Book 1 is a brilliant interactive workbook for teaching math to first-grade students that provides both teachers/parents/guardians and students a summary of learning objectives, formulae sheets for checking/recalling math formulae, work exercises for becoming familiar with various questions, non-routine questions for developing analytical skills and carefully worked out step-by-step solutions. 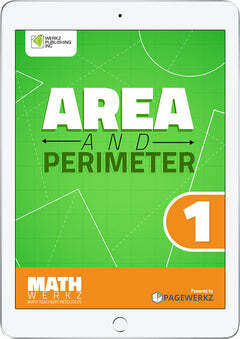 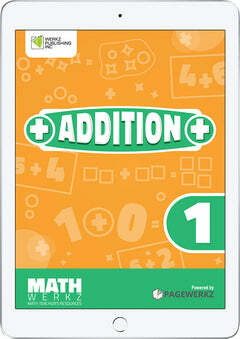 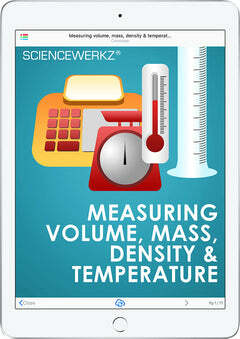 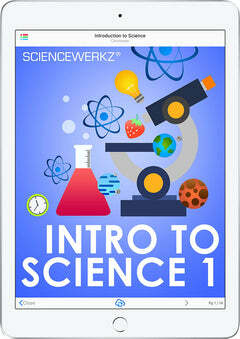 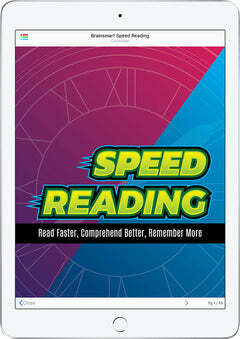 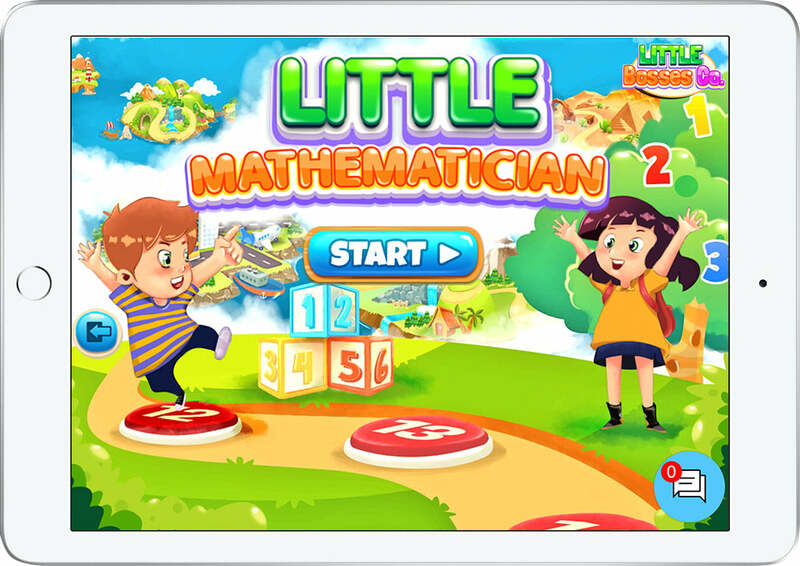 What's amazing about this courseware is the gradual presentation of lessons and the numerous practice tests it included that will facilitate better absorption of the mathematical lessons for young minds. 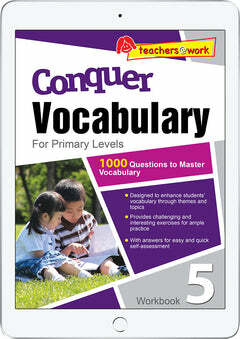 The questions posted will also ensure that multiple concepts are understood. 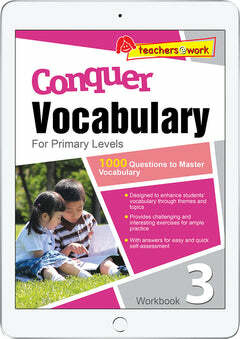 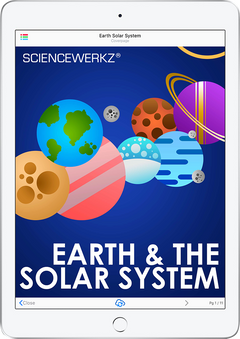 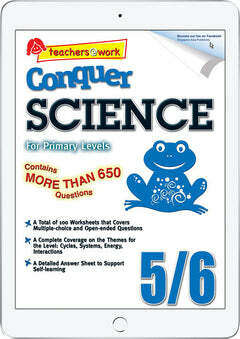 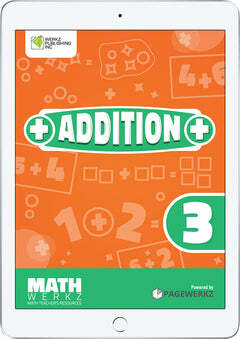 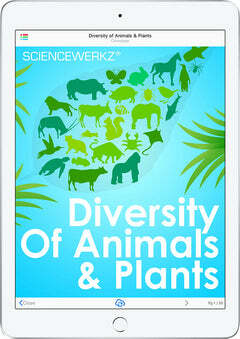 This book is aligned with Common Core State Standards Initiative (CCSSI) for first-graders.